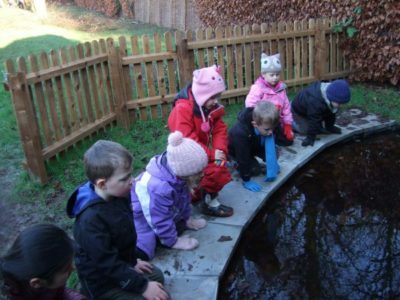 Year 1 have had a fantastic first session of Forest School this week. 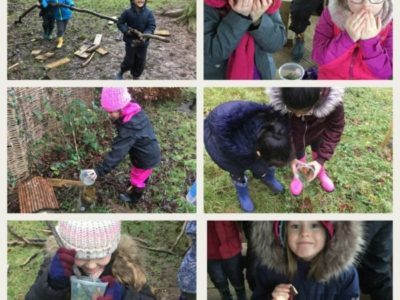 We recapped all of our forest school rules before heading off into the activities. Our learning this week was based around The Three Little Pigs and the materials their houses are made from. 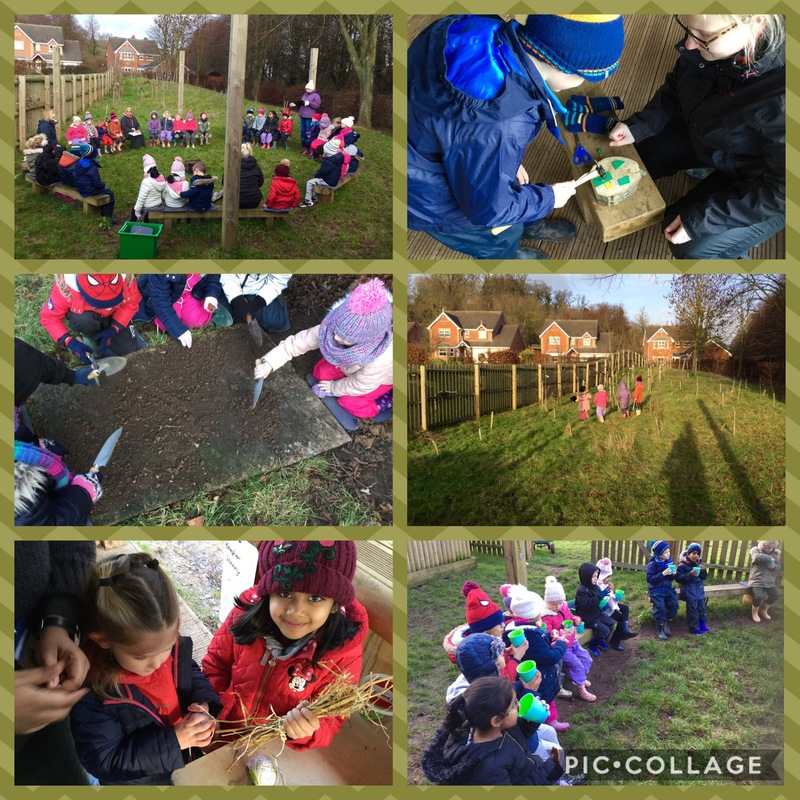 The children had the opportunity to make a wooden house, make mud bricks, and bundle together straw, ready to make more houses next week. 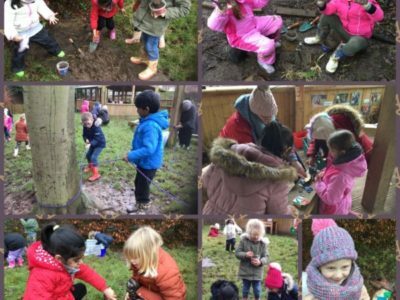 The children also enjoyed furthering their materials knowledge by identifying objects around forest school and stating the materials the object was made from. We ended the session with a song and hot chocolate and biscuits around the fire pit! All the children had a great afternoon and can’t wait to continue their learning next week!